How can I create a credit card form when I am not charging the card? I need to develop a form that will show the last 4 digits of a credit card for an approval to have a third party charge a credit card. I am not processing the charge, so the payment forms that you show to use don't work for me as they will charge the card, from what I can understand. 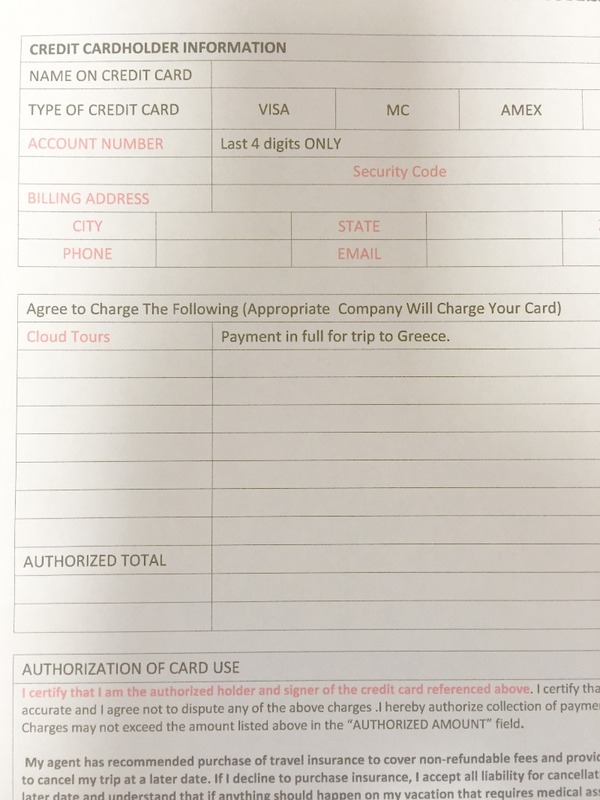 How can I develop a form for a client to authorize a charge to their credit card (using the last 4 digits of the card only) but not charging it? Is it acceptable for me to simply write "I authorize XYZ company to charge my credit card on file" to comply with jotform rules? Unfortunately, there is no way in collecting credit card information using plain text fields in JotForm. Such forms are considered as phishing forms and violating our terms of usage. The associated accounts will be automatically suspended. You may use one of our payment integrations available to collect payments and complies with PCI/DSS security standards. 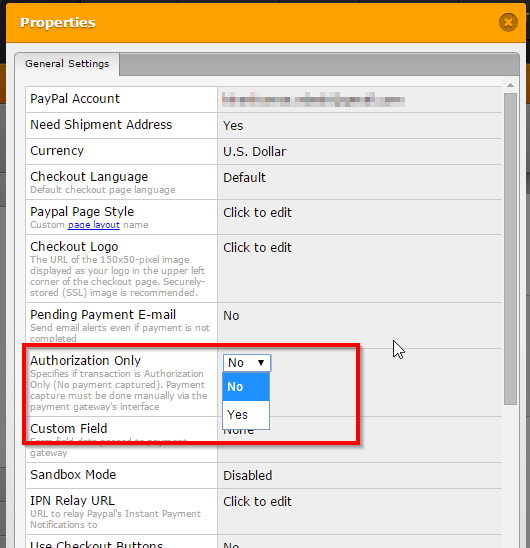 You may use Authorize only feature available with PayPal, Stripe and Authorize.Net so that you may charge your customer later from the integrated payment gateway dashboard.